When I was a kid, I used to love reading. Back in primary school, we had these clear plastic pouches where our teachers would put in a different book each day for us to read at home. I’d rush home and make my mum read a book with me every night. Tongue twisters and nursery rhymes make such wonderful vocal exercises to loosen your stiff tongue. They have long been used by actors, politicians, and speakers to help them speak more clearly because they’re just that effective. In a vocal training class I attended, we’d recite several tongue twisters in order to feel the “r'” and “l” sounds roll out of our mouth. Saying your vowels, like eee, aaa, uuu, and ooo, aloud continuously can help make your voice come out strong and pure. What’s your hobby? Some of my friends tell me they don’t really have fun as they’re too busy to incorporate any fun activities (other than online shopping!) in their lives. So, let me rephrase the question. How much time do you spend on Facebook, Instagram, Twitter and the like? 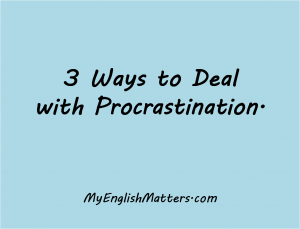 When it comes to learning, whether it’s improving our English, or anything else that is important to our self-development, we tend to put them aside for later as we deal with more “urgent” matters. This is called procrastination, and almost all of us are guilty of this. 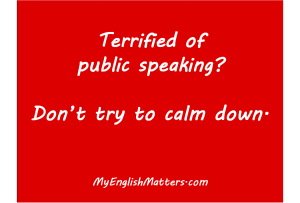 Terrified of public speaking? Don’t try to calm down. Do you get butterflies in your stomach before you have to speak in public? Do your knees feel like jelly? Do you feel like throwing up your lunch (or just have no appetite to eat at all, so there’s nothing to throw up anyway)? 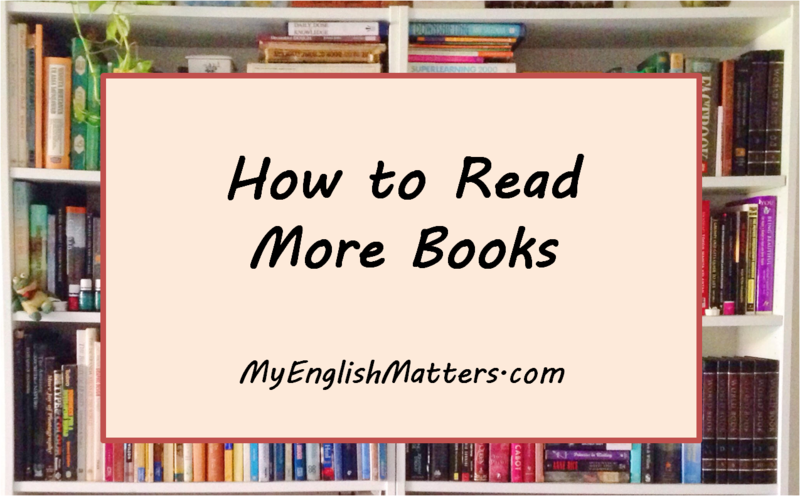 One of our subscribers has asked us about how to keep up with somebody who is a fluent English speaker and speaks fast, too. This is a great question as I’m sure there are many of us who have trouble understanding people who talk fast. 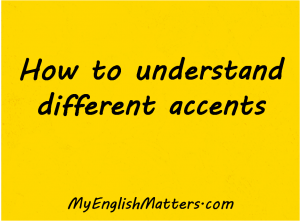 Plus, there are a lot of different accents out there. Do you sometimes find it difficult to write a formal letter? As soon as you put pen to paper (figuratively. Who still uses pen and paper? ), your mind goes blank and you can’t get past “To whom it may concern”. We made this short video after being inspired by one of our readers who asked us to help him with this problem. 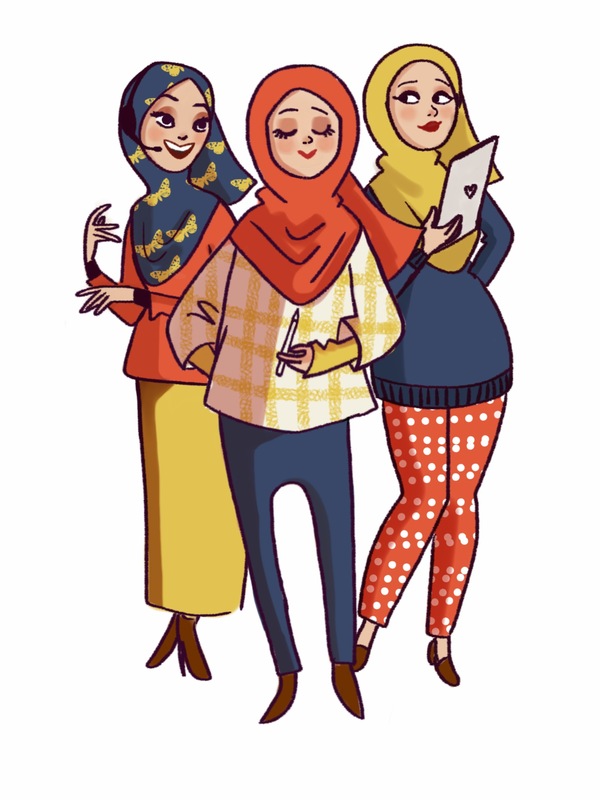 Interested to learn more from us? How about joining our free email course, Speaking with Confidence? Sign up below and we’ll send you 7 tips to your inbox! 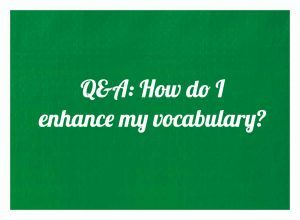 Q&A: How do I enhance my vocabulary? We recently received an email from one of our subscribers about vocabulary. 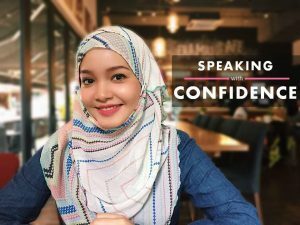 She mentions that one of the reasons she is unable to speak with confidence is because of her lack of vocabulary and finding words to use in her sentences. 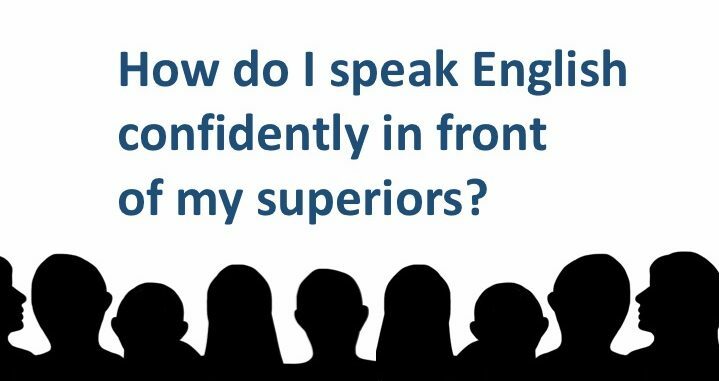 Q&A: How do I speak English confidently in front of my superiors? ​For some of us, we’re witty, confident, and downright funny in front of our best friends and family but when it comes to speaking English in front of native speakers and bosses, suddenly our mouth goes dry, our minds turn blank and palms get sweatier than usual.